Courtesy of Compass, Brett Combs. This iconic seaside house was created to act as an experience, rather than simply a building. The continuous flow of the home between indoor/outdoor is intended to highlight man’s connection to nature, while allowing for a seamless shift between inside and outside living. 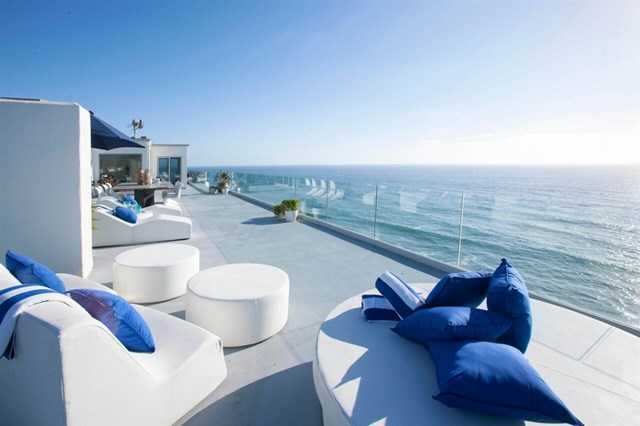 Located perched above the Pacific Ocean in Encinitas, the clean lines and white palate cleanse the mind and create an instant state of relaxation. Within steps to the heart of Downtown Encinitas, Swami’s and Moonlight Beach.